What solar rebates and incentives are available in New Jersey? 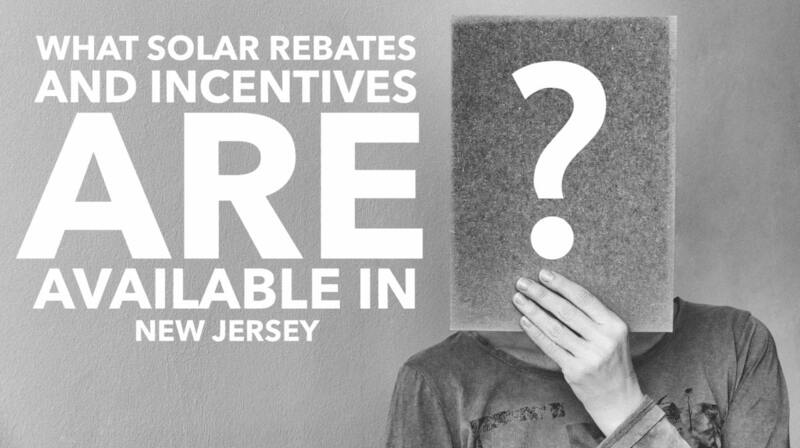 Q: What solar rebates and incentives are available in New Jersey? There are currently four solar incentives available to homeowners in New Jersey. The first solar incentive is the investment tax credit (ITC), which currently allows you to deduct 30 percent of the cost of your solar energy system from your taxes. The second incentive is the Solar renewable Energy Certificate (SREC) program, followed by sales tax exemption and property tax exemption. Here, the taxpayer may claim a Residential Renewable Energy Tax Credit for qualified expenditures for a system that serves a dwelling unit located in the United States that is owned and used as a residence by the taxpayer. Expenditures with respect to the equipment are treated as made when the installation is completed. If the installation is at a new home, the "placed in service" date is the date of occupancy by the homeowner. Expenditures include labor costs for on-site preparation, assembly or original system installation, and for piping or wiring to interconnect a system to the home. 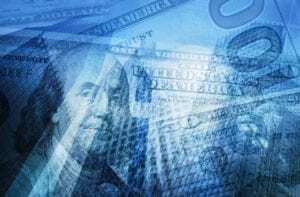 If the federal tax credit exceeds tax liability, the excess amount may be carried forward to the succeeding taxable year. 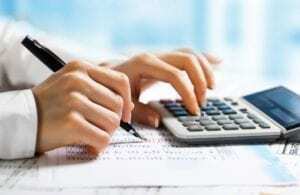 How much is the Tax Credit worth? Systems must be placed in service on or after January 1, 2006, and on or before December 31, 2021. Additionally, in previous years, owners of new solar energy systems could not claim the tax credit unless their system was operational. Now, the legislation allows them to claim it as soon as the construction of the system is complete, as long as it is operational by December 31, 2023. Read More Here. 2- Solar Renewable Energy Certificates (SRECs)? Solar renewable energy certificates or SRECs show that a certain amount of electricity was produced using solar energy. They are typically used in conjunction with New Jersey's renewable energy standards (also called renewable portfolio standards or RPS) to show that regulated entities are meeting their solar energy goals. In New Jersey’s RPS rules, an SREC is issued once a solar facility has generated 1,000 kWh (1MWh) through actual metered production. The SREC represents all the clean energy benefits of electricity generated from a solar electric system. SRECs can be sold or traded separately from the power, thus providing solar system owners a source of revenue to help offset the cost of installation. How much is an SREC worth? Electricity suppliers, the primary purchasers of SRECs, are required to pay a Solar Alternative Compliance Payment (SACP) if they do not meet the requirements of New Jersey’s Solar RPS. One way they can meet the RPS requirements is by purchasing SRECs. As SRECs are traded in a competitive market, the price may vary significantly. The actual price of an SREC during a trading period can and will fluctuate depending on supply and demand. SREC pricing reports can be downloaded at NJCEP. Read More Here. How long do I get SRECs for? New applications accepted into the SREC program by the NJEP will receive SRECs for 10-years. Please be aware that to conform with the Clean Energy Act of 2018 signed on May 23, 2018, the Board has proposed rules to close the SREC Registration Program to new registrants upon the state solar electricity generation's attainment of 5.1% of retail electricity sales or June 1, 2021 (whichever comes first). Until this time, all new registrations will receive SRECs for 10-years from the date their system has received permission to operate from the utility. New Jersey offers a full exemption from the state's sales tax (currently 7%) for all solar energy equipment. This exemption is available to all taxpayers. All major types solar energy equipment, including equipment for passive solar design, are considered eligible for the exemption as described by the New Jersey Division of Taxation Publication S&U-6 (Sales Tax Exemption Administration). According to S&U-6, the exemption includes all solar energy "devices or systems specifically approved by the Board of Public Utilities, Division of Energy and designed to provide heating or cooling or electrical or mechanical power by converting solar energy to some other usable energy source, including devices for storing solar-generated energy." The exemption does not apply to devices that would be required regardless of the energy source being utilized. In order to claim the exemption, the purchaser must fill out and submit Form ST-4 (Exempt Use Certificate) to the seller instead of paying sales tax. Rear More Here. In October 2008, New Jersey enacted legislation exempting renewable energy systems used to meet on-site electricity, heating, cooling, or general energy needs from local property taxes. (There is not a state component to property taxes in New Jersey). Eligible renewable energy systems* include solar PV, wind, fuel cells, sustainable biomass, geothermal electric, landfill gas, hydroelectric, resource recovery, wave, and tidal systems that produce electricity. Systems that produce energy from solar thermal energy (e.g., solar hot water) or geothermal energy (e.g., geothermal heat pumps) are also eligible for the exemption. The exemption may be claimed for all qualified systems installed on residential, commercial, industrial, or mixed use buildings as accessory uses. In order to claim the exemption, property owners must apply for a certificate from their local assessor which will reduce the assessed value of their property to what it would be without the renewable energy system. Exemptions will take effect for the year after a certification is granted. The New Jersey Department of Treasury, Division of Taxation is required to develop the rules and regulations necessary to implement this law. According to the law, rules relating to the technical qualifications for eligible renewable energy systems will be developed by the New Jersey Board of Public Utilities (BPU) and the Commissioner of Community Affairs. The Department of Community Affairs (DCA) has determined that the existing Uniform Construction Code, which requires compliance with a manufacturer's instructions in cases not specifically covered by the code, is a sufficient basis for determining whether or not a system qualifies for the exemption. Thus, as of this writing detailed technical standards are not expected. The New Jersey Division of Taxation has developed an Application for Certification of Renewable Energy Systems. Prospective applicants should direct questions about the law to their local assessor. Read More Here. *Biomass, hydroelectric, and resource recovery facilities must meet environmental standards as defined by the New Jersey Department of Environmental Protection and minimize environmental and community impacts.